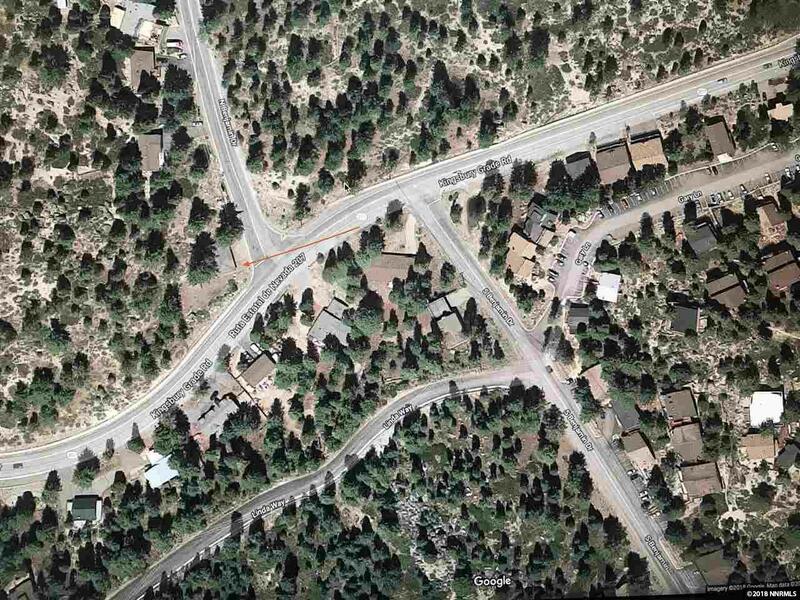 Only commercial property between lower Kingsbury Grade and Minden. !/2 acre corner lot with great visibility. Has been a real estate office for many years and is now zoned for full commercial use. 8x8 Storage shed on property is included in the square footage. Presently for sale and a lease option may be a consideration. Listing agent is the owner and a licensed Nevada real estate broker. Listing provided courtesy of Resort Property Link.